* You invite some friends for a fashionable and cosy get-together at your place. 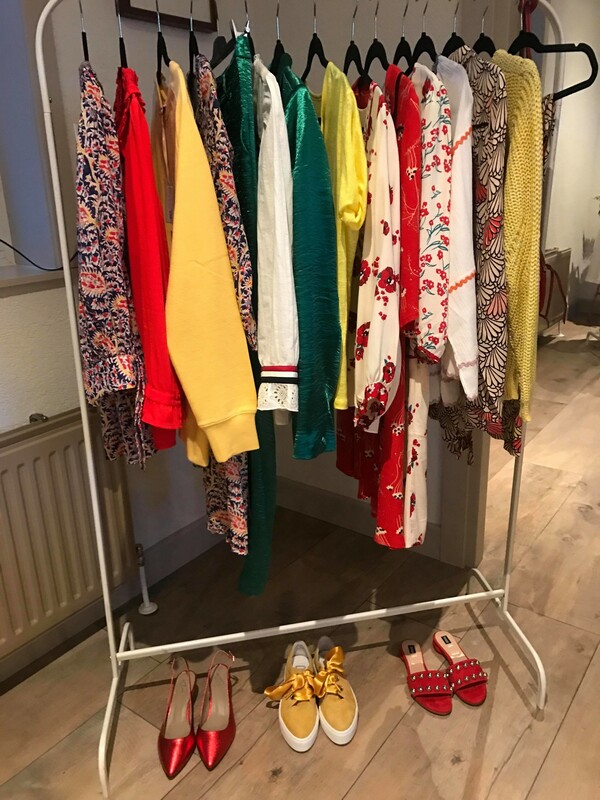 * You take care of the drinks/bites, we take care of the girly goodies and together we turn it into a cosy event so you and your friends have the chance to discover our collection. * The only thing we need is space to present our stuff nicely. * We ask for a minimum presence of 7 guests. 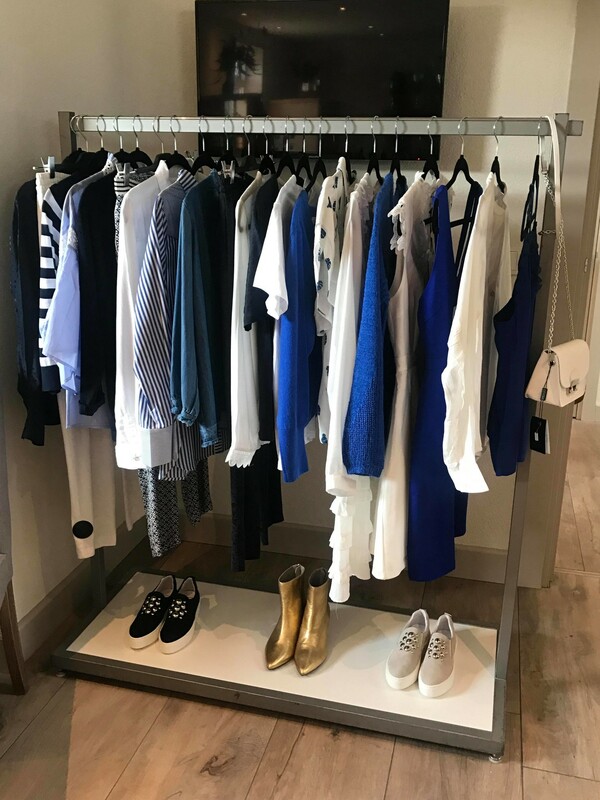 * We don't follow the traditional demonstration concept, but rather install a 'pop up' store at your place, where everyone is free to have a look and fit, or just have some drinks and chat with friends. * Depending on the number of guests, generally this event takes 2 upto 3 hours. Building up will take around 1,5h. * What's in it for you? As a gift to host the evening, you are allowed to select your all time favorites for an amount equal to 10% of the total sales revenue. If sales are higher then €1000, you receive an extra present from us. Interested to host and organise your own IMODA SHOP @home? Mail to info@imodashop.nl and leave us your location and preferred dates!